747 is a flight theme restaurant in Chennai’s OMR (Old Mahabalipuram Road). This restaurant belongs to same owners who run Robots restaurant which I had reviewed earlier. 747 in fact is much older- has been in business for few years now, just that I never managed to pay a visit and check them out. 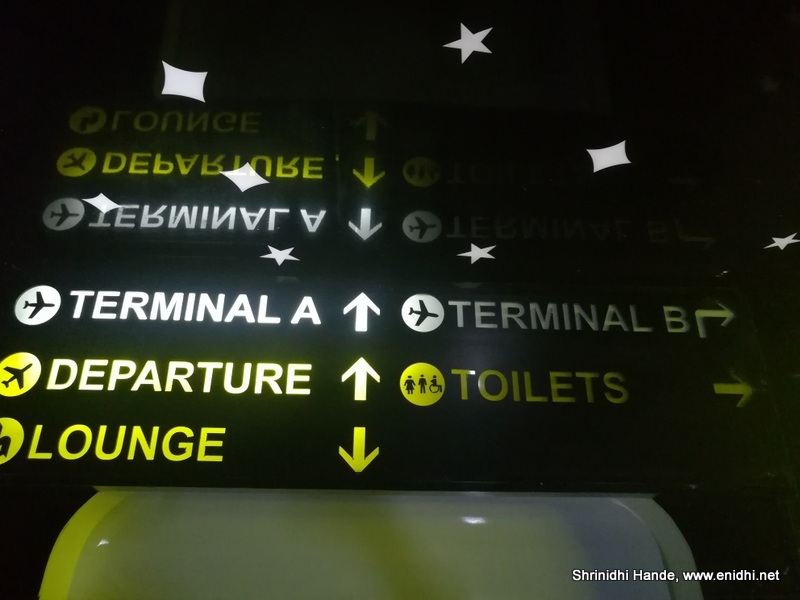 The ambiance- as the name suggests, it is a flight theme restaurant so everything is made to look like interiors of a flight. 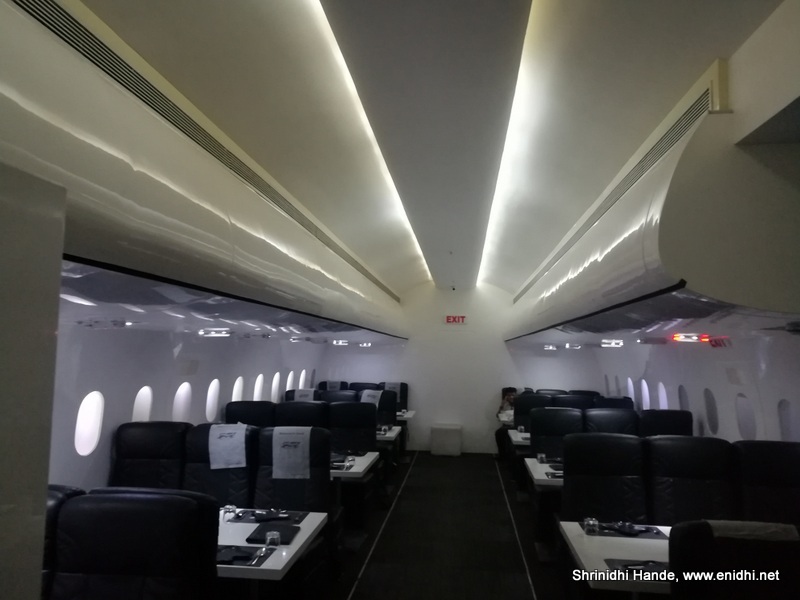 The ceiling, window, door etc do resemble interiors of the plane. Even a boarding pass is printed and given to guests. There is even a seat belt on each seat. But no push-back. 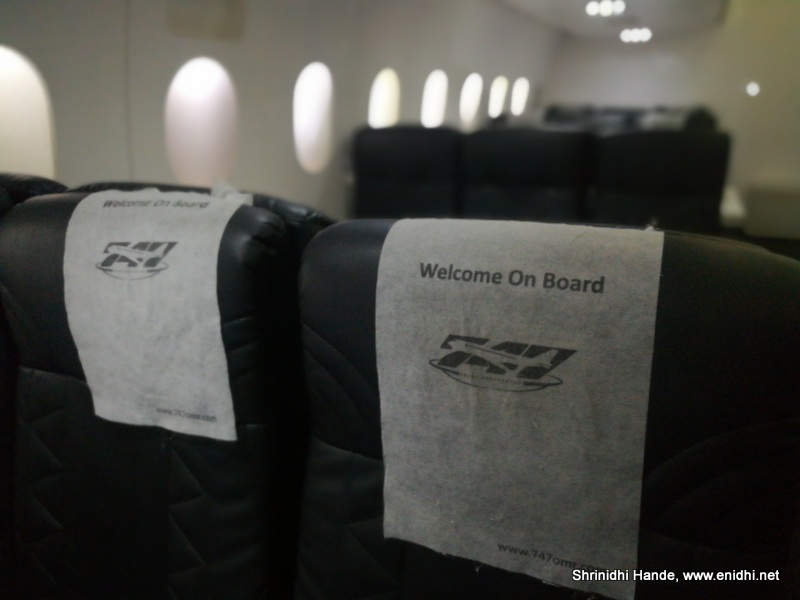 The original orange coloured headrest cover was more colourful than the white ones in use on some of the seats during my visit. The lobby area is well designed to create an airport ambiance. 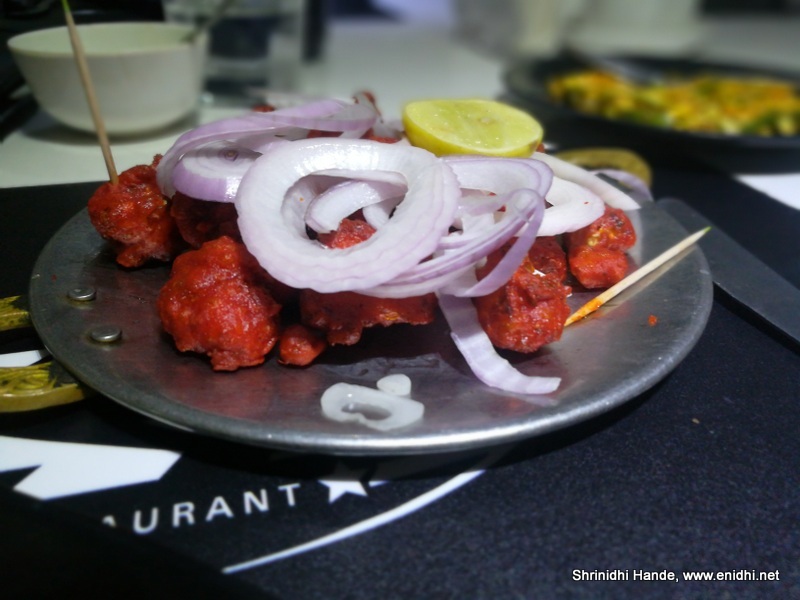 The generic review on Zomato was that food is not that good, though ambiance is great. Because of this, I only ordered 1 item- Gobi 65. A plate of Gobi 65 costs Rs 240 on menu, Rs 252 after taxes. Though I was the only customer in the entire restaurant, it took about 20-25 minutes for them to bring my dish. They gave a plate of mango pieces as complementary- that was nice of them, but I couldn’t enjoy this complementary stuff- it was raw mangos (sour in taste) smeared with some sweet sauce, creating an awkward taste. 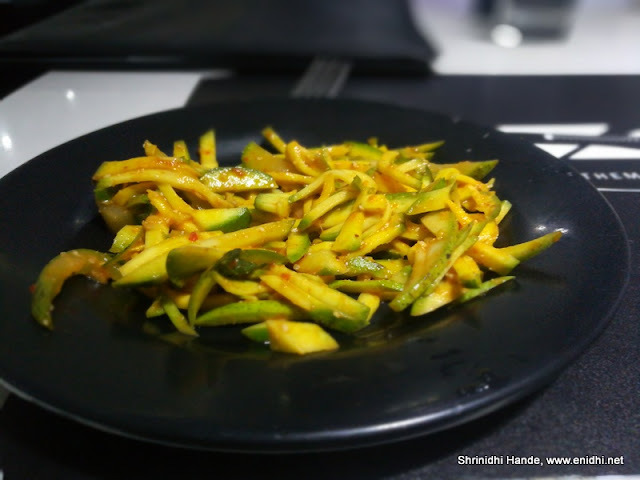 I would have enjoyed Raw Mango better with salt and chilly power. 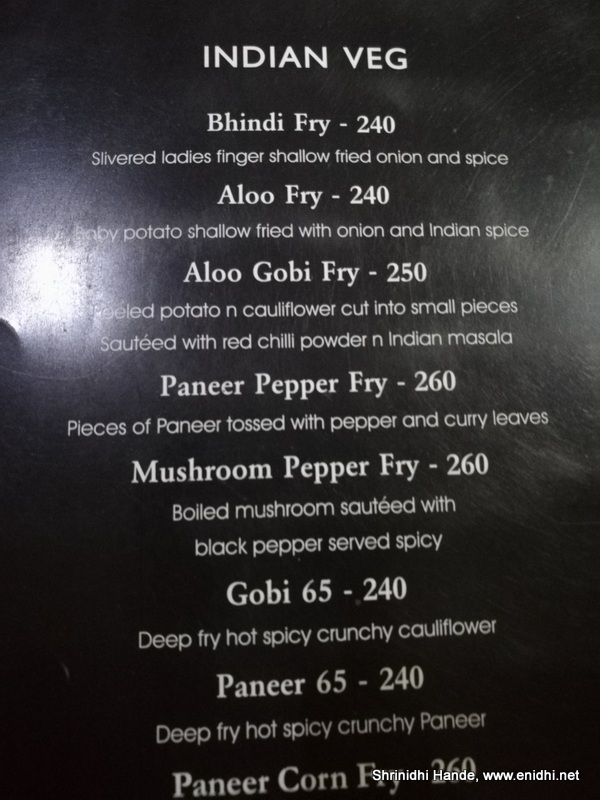 Anyway below is the quantity of Gobi 65- less than the average quantity I have seen in other restaurants. Taste was ok- no complaints. Every other item costs in the range of 300 rupees plus- most items are Chinese and thai food. I wasn’t very keen to try more food, so left after trying the first one. 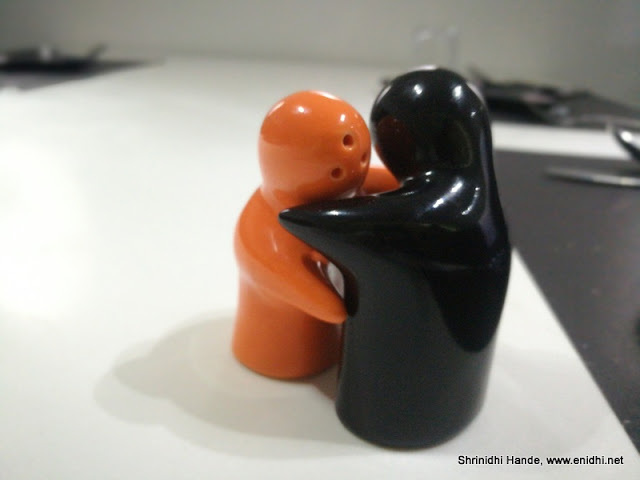 The small salt and pepper bottles were cute- but these were present on only few of the tables. Staff wear uniform of captain and cabin crew- which was nice to look from a distance, but when you take a closer look, you lose impression-because the dress was not ironed, the belts were a force fit etc. Few windows had lots of dirt. Better cleaning would have been great. Overhead panel was nice- has light switches, music speaker, a fake seat belt warning light etc. Call button didn’t seam to work or wasn’t really functional. Good thought. 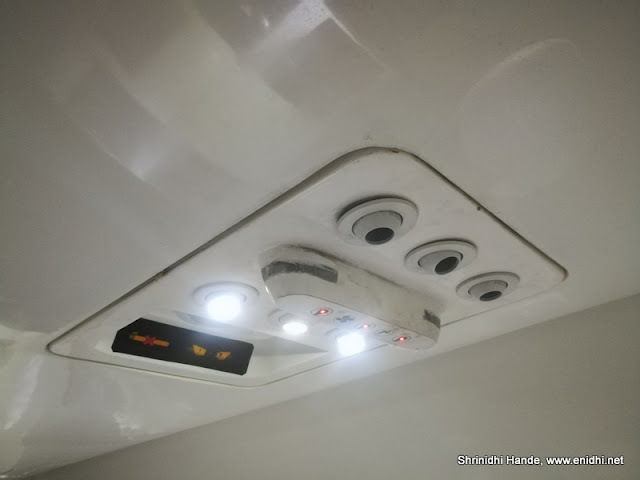 If they can have overhead cabin functional (Like customers can keep their bag there) would have been even great. 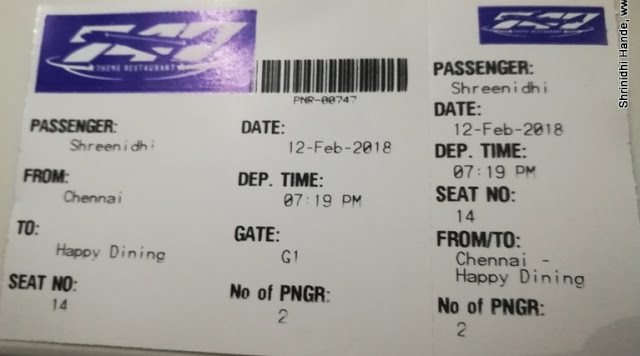 A boarding pass was issued, after I asked for it..
A more realistic experience would have been to have a folding tray table as in flights and serve food exactly as done in flights- packaged in small trays etc. But I guess management decided to compromise on that part to give more space and comfort to guests. In summary, 747 can be visited once for the sake of experience. If I have to chose between this and the Robot, I would chose the later. It is located on the 3rd floor of the building that houses barbecue nation in Thuraipakkam area, OMR (near Jain College and Sangeetha). Opens at 7 PM for dinner. Looks like it can be managed better, eh. Nice to know about 747.